It is created using the highest quality ingredients derived from nature. 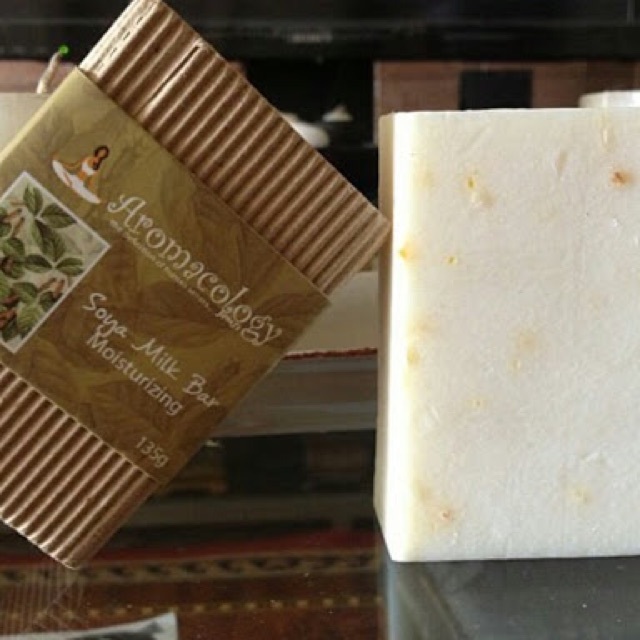 Our soaps are made with vegetable oils of Olive, Coconut, Palm, Grapeseed and Castor Oil combined to produce a rich and luxurious lather moisturizing the skin. We used the traditional method of cold process to retain the moisturizing properties and benefits of the added extracts. Blended with pure essential oils often inspired from our favorite food and plants from the garden such as Lemongrass, Pineapple, Grapeseed, and Coffee. Tea Tree granules and Oatmeal are added to provide a gentle exfoliant. In some of our bars, we also use Soya Milk and other exotic ingredients like Seaweed and Peppermint to enhance the benefits to your skin and well-being. Moisturize your skin with Soya Milk Bar. It is full of Vitamin E which helps in tie regeneration of damaged cells and bringing out natural oil to moisturize the skin. It can help in repairing the skin. and keeping it soft and flexible. Keep your young-looking skin with Grapeseed Bar. Grapeseed extract has powerful antioxidant and anti-aging properties that help fight free radicals and produce collagen that smoothens out fine lines and wrinkles. 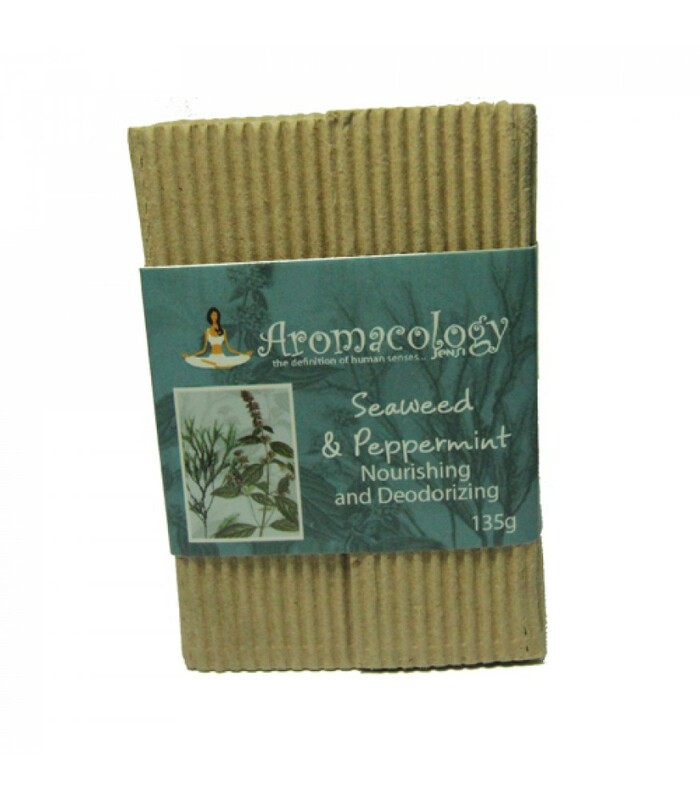 Blended with lavender essence that is known for its soothing and relaxing effects. 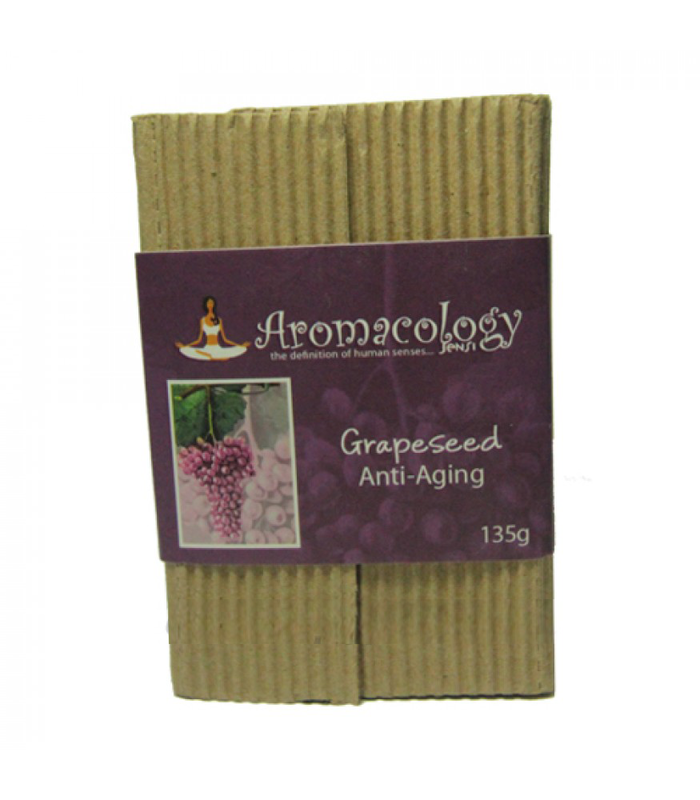 Grapeseed Bar will leave any skin type feeling young, supple and smooth. 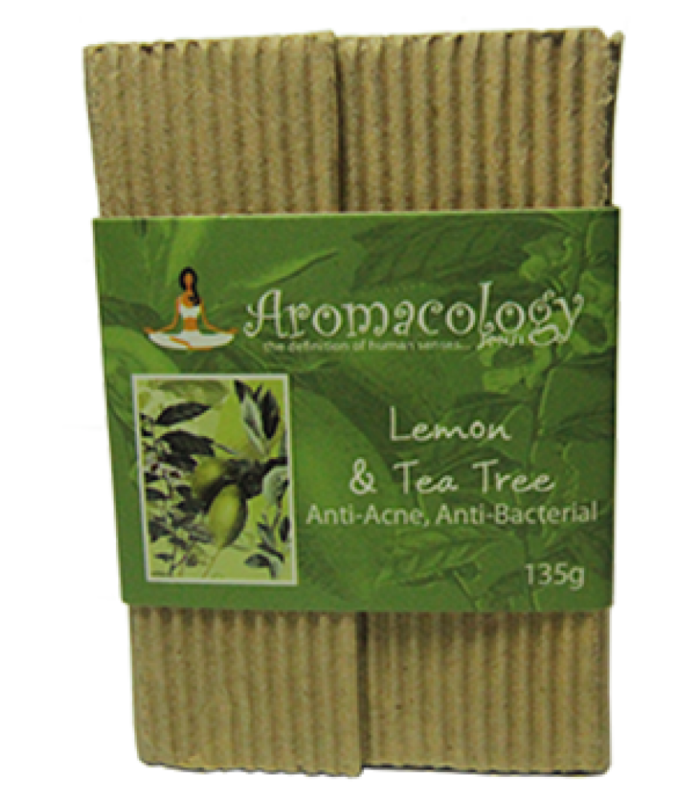 Have that clean, smooth and acne-free face with Lemon and Tea Tree Bar. Made from fresh lemon juice, this bar ‘sill help brighten your skin and remove skin blemishes, dirt and excessive oil that cause acne. Blended with tea tree extracts, this bar has soothing and antiseptic properties which are good for cleaning and healing the skin. Clean, protect and moisturize your skin with all-natural Virgin Coconut Oil Bar. 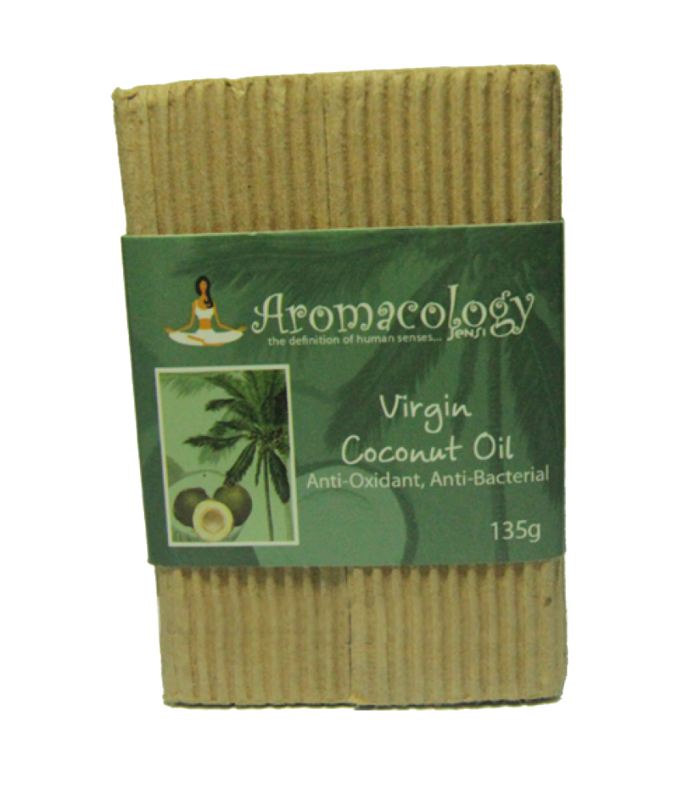 VCO has antiseptic properties that clean and disinfect the skin, and antioxidant properties that fight free radicals in the skin. It is a safe solution for preventing dryness and flaking of skin, and thus delaying the appearance of wrinkles and sagging of the skin. 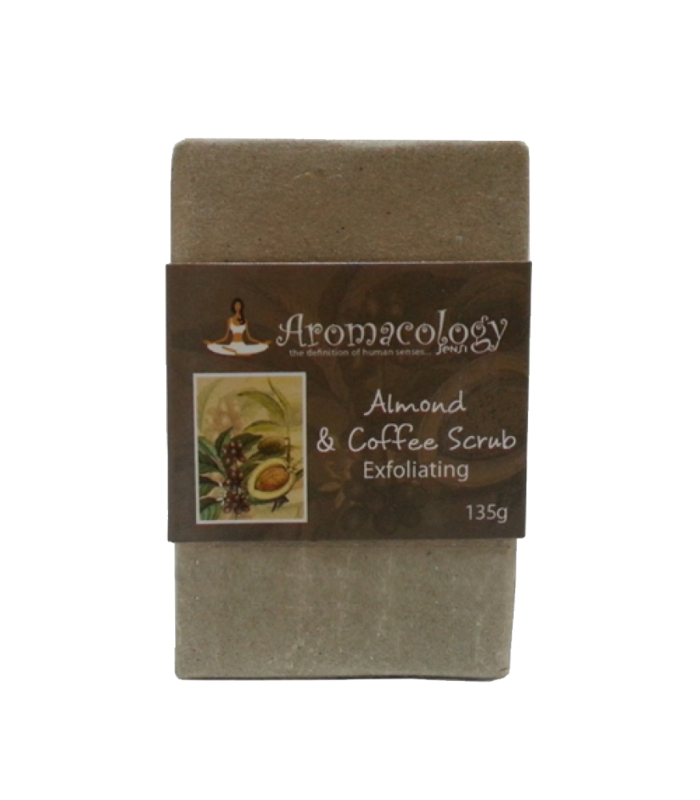 Exfoliate and soothe your skin with Almond Coffee Scrub Bar. Almond oil and coffee have soothing properties that is good for irritated skin, and moisturiz-ing properties that leaves the skin smooth and soft Coffee granules gently exfoliate, remove skin impurities causing acne, and help reduce cellulite. Enjoy the nourishing and refreshing effects of Seaweed and Peppermint Bar. Seaweed is known to be full of vitamins, minerals, amino acids and other nutrients that help revitalize. repair and moisturize the skin_ It also has anti-inflammatory, cleansing and exfoliating properties which are good for oily and acne-prone skin. Blended with peppermint extracts which is known as natural deodorizer and for its cooling effect, this bar will leave your skin refreshingly stimulated and radiant. Have that fair and radiant skin with Pineapple Bar. 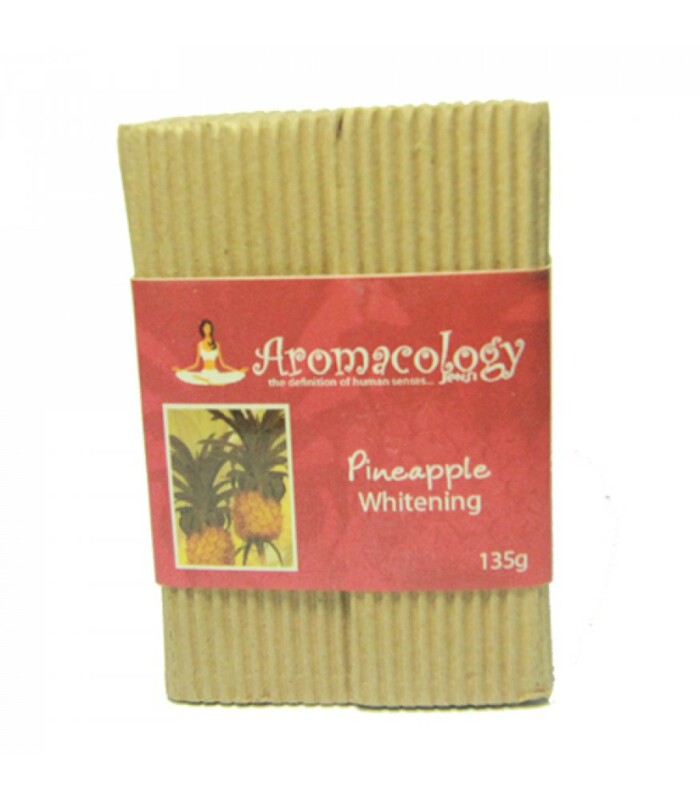 Pineapple is rich in enzymes that aids in achieving clear and glowing complexion. It has bromelaine that makes skin elastic, improves skin hydration, and removes damaged and dead cells. It also has antioxidants that help fight free radicals, and reduce age spots and fine lines.